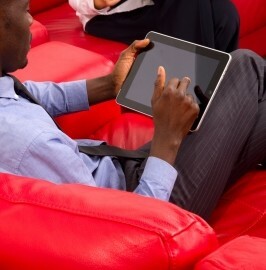 Technology is rapidly growing these days with innovation of iPads and other e-readers tablets. Sometimes people find it difficult to operate with these new gadgets and fail to use them. In those scenarios computer courses are a must to cope up with these latest gadgets.